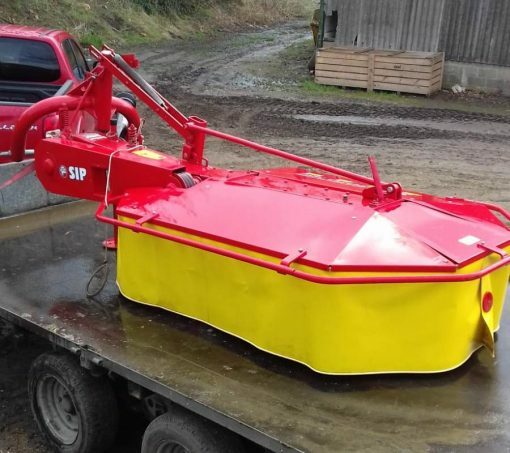 SIP Roto 165 Drum Mower for sale. Year: 2011 and in excellent condition. For more information on this SIP Roto 165 Drum Mower, please contact our sales department.